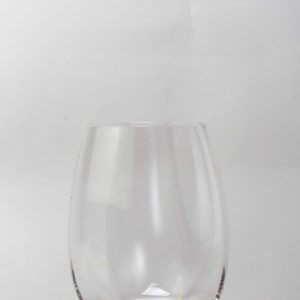 The NuVin Goblet is the latest trend in tabletop: stemless wine glasses. 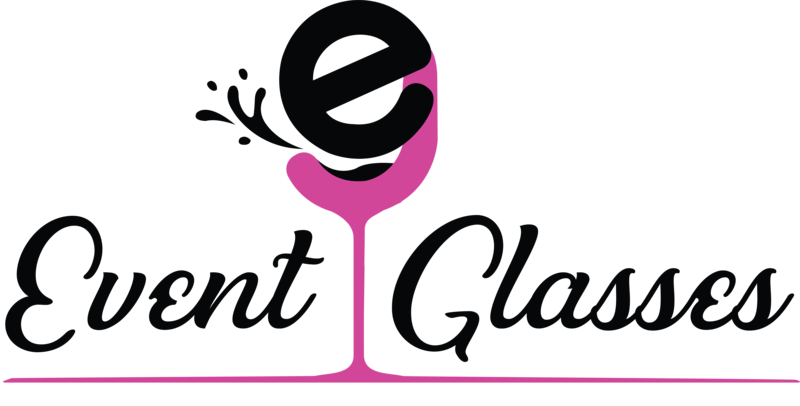 This glass is perfect for the wine drinker that doesn’t always want the formality of a stemmed wine glass, but something more casual. 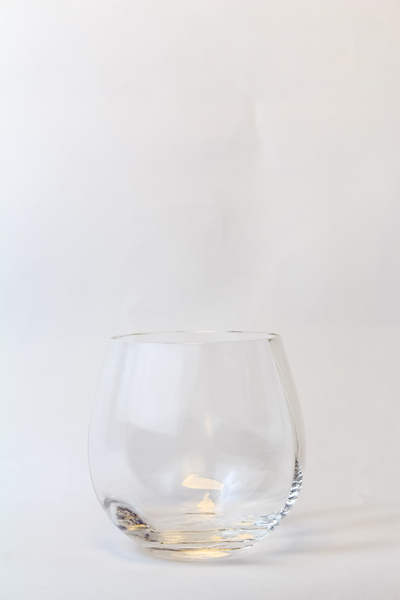 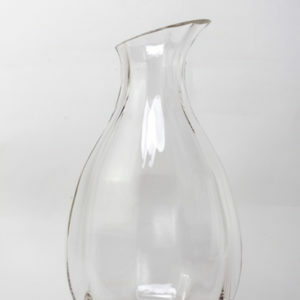 All glasses in this collection are optic, design created from a technique where the glass is deeply faceted before it is blown, thus making ripples in the glass.